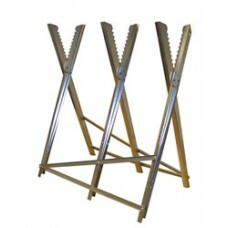 The Handy Metal Sawhorse: The Handy Metal Sawhorse is constructed from steel so is strong and sturdy.. 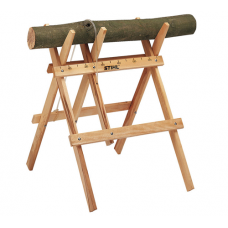 This safety log sawhorse is one of the safest on the market to use. This is because the chainsaw is ..
Sturdy galvanised steel Mitox log saw horse. 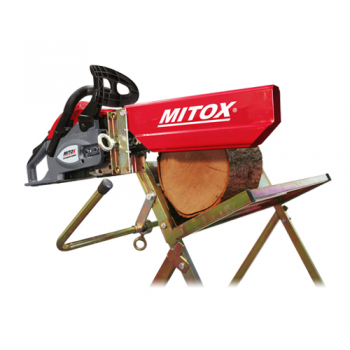 This Mitox saw horse has serrated edges to grip the log..
Galvanised steel construction log cutting saw horse. 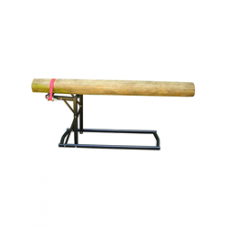 The Mitox MISHH saw horse comes complete with a.. 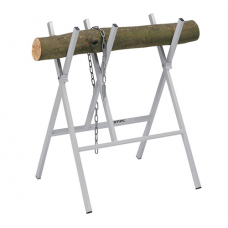 Robust metal log saw horse, painted grey, manufactured by Stihl. 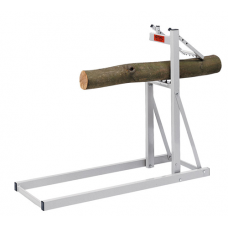 It has a spring-loaded chain for se.. 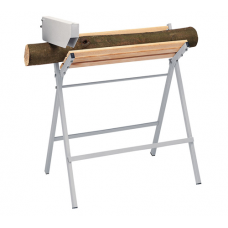 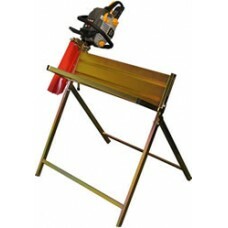 The Stihl smart holder log saw horse will hold your logs safely while cutting. 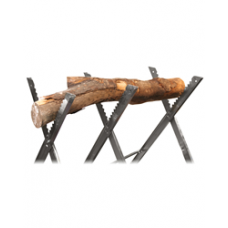 It is made of metal a..
Lightweight folding , wooden log saw horse from Stihl. 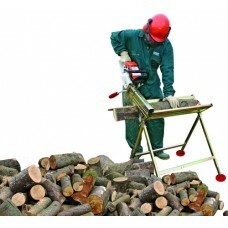 Makes cutting wood and logs for firewood easi..